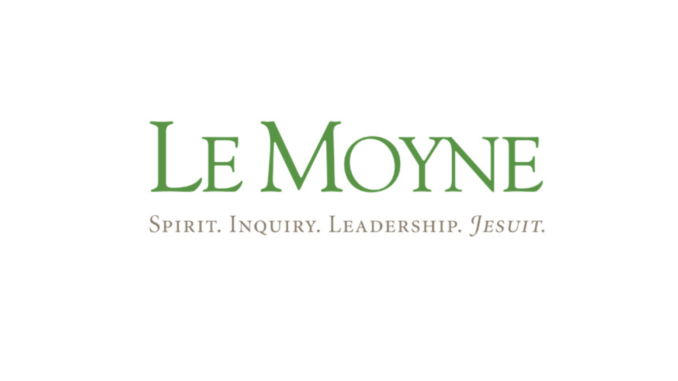 The English department of Le Moyne College invites applications for a Diversity Pre-Doctoral Fellowship in one or more of the following areas of literary studies: African American and/or African diaspora, Latina/o/x, and/or Native American. 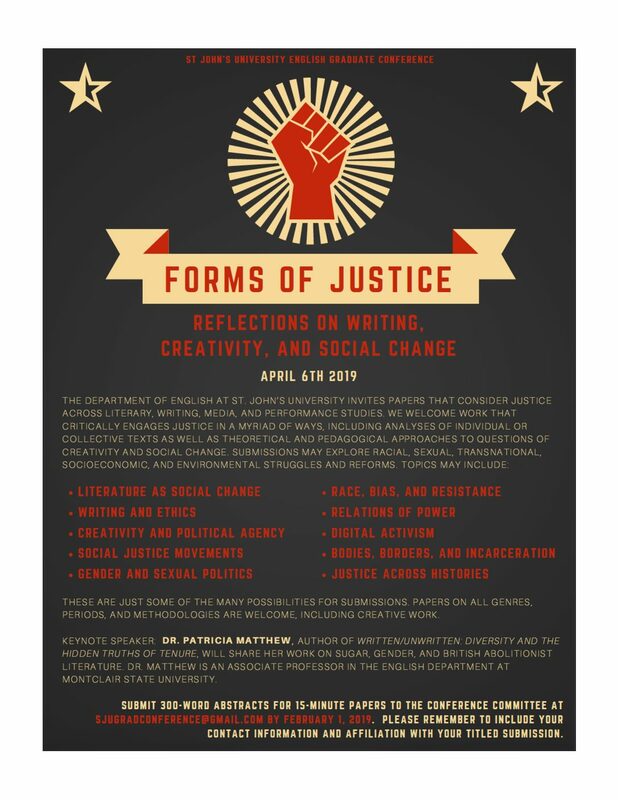 Applicants with secondary interests in film studies, creative writing, rhetoric, linguistics, gender and sexuality, and/or intersectionality are welcome. We are seeking a scholar with a commitment to empowering students from communities underrepresented in academia through teaching, research, creative activity, service, and/or mentoring. intellectual life of the college. Diversity fellows teach a 1/1 load of literature courses in the English major and the college core. The position offers benefits, funds for research and development, and a competitive salary. Review of applications will begin Dec. 15th, 2018, and continue until the position is filled. Although we will be at MLA in January, we will also conduct interviews via Skype for those not attending the conference. a writing sample of no more than 25 pages. bradymt@lemoyne.edu or visit our website at www.lemoyne.edu.